Ngora District Local Government organized a peace/team Building boot camp aimed at contributing towards the creation of a positive and a unified leadership for the Development of the District. 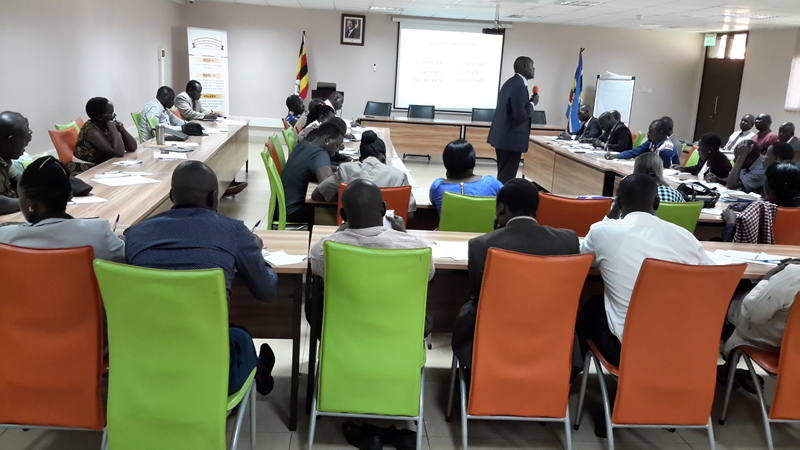 It is further aimed at creation of a harmonized strategic focus in preparation for commencement of planning process for the third year Development Plan 2020/21 to 2024/25. The Boot camp is composed of an in house session and field session. 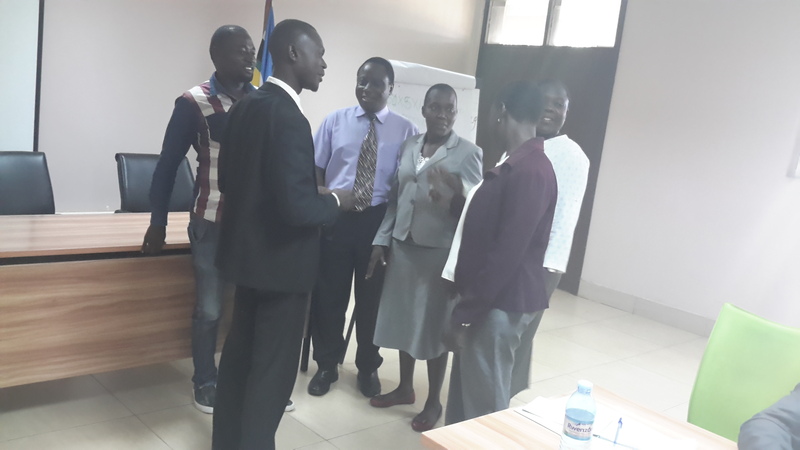 The in house session is being led by facilitators at Civil Service College Uganda in Jinja on Friday 7th December, 2018 that started at exactly 8:00am. The field session that shall take place on Saturday 8th December, 2018 at Dr. Diana Namaatya's Kwagalana mixed farm at Kulambiro, an Urban farm that sits on half an acre on which 700 Kroiler birds, 10 fresian cows that are Zero grazed are reared and vegetables, bananas and straw berries are grown, from which she earns approximately Uganda Shillings 40,000,000 per year.